The Rifter® #57 Shipping Now! 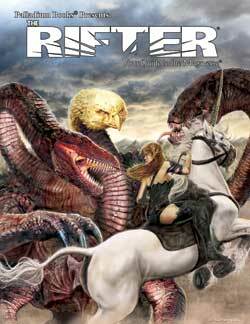 The Rifter® #57 is shipping now! Rifts® – NGR Anthropological Field Operative O.C.C..
96 pages – Cat. No. 157. Buy The Rifter® #57 now!